In the annals of jazz, few artists can claim the stature that Charlie Parker achieved in his short life. 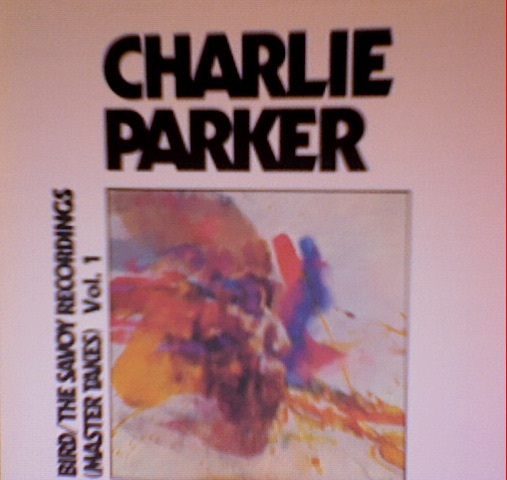 The definitive testament to his genius, this double-CD chronicles Parker’s peak 1944–47 period with such breathtaking alto and tenor sax performances as “Ko Ko,” “Now’s the Time” and “Parker’s Mood.” The artist tore up the rulebook before waxing such tracks, and he triumphs with every note. Indispensable.